“So, you’re a vegetarian? 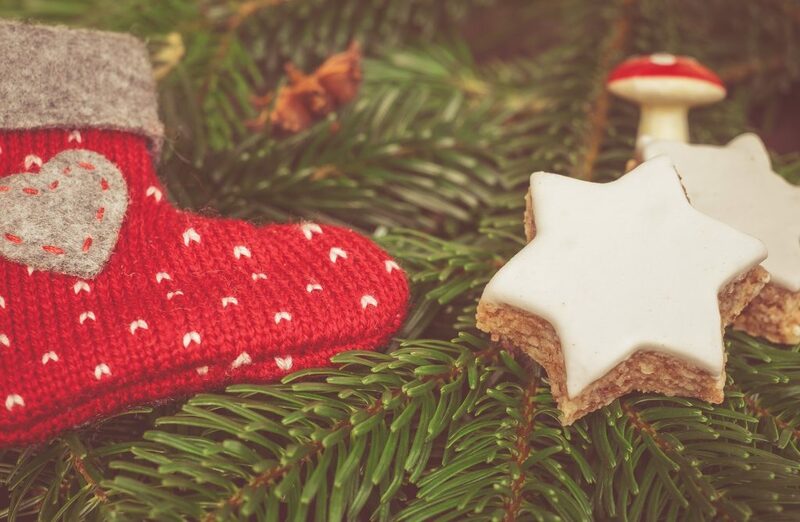 What on earth do you eat at Christmas?! ?” If I had a pound for every time someone had asked me this, I’d currently be lying by a pool somewhere hot (don’t care where just give me sun!!) and considering that I have been a vegetarian my whole life, the question has now gotten a bit boring. 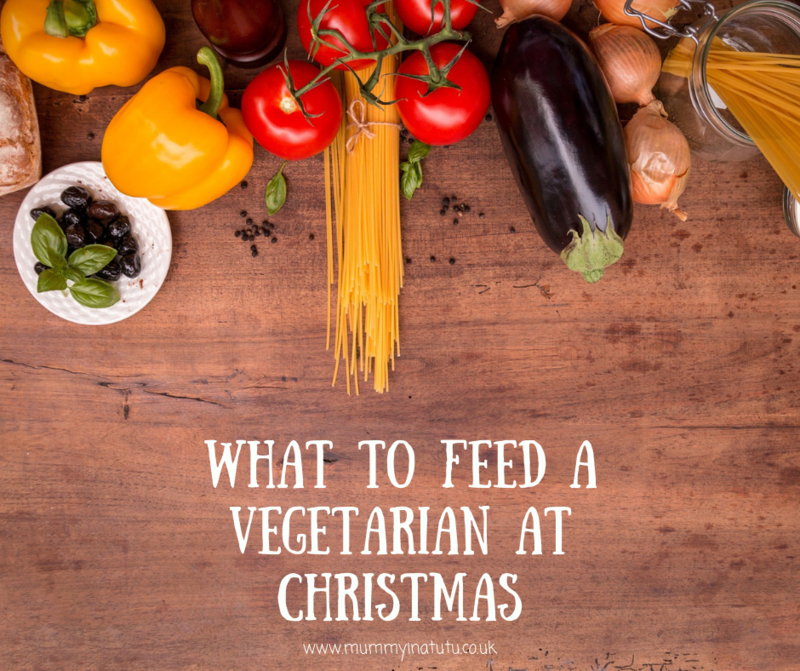 So I decided that I’d help you guys out – those of you having a minor panic that you’re going to need to cater for vegetarians and for those vegetarians looking to spice up their festive food this year. For as long as I can remember, my mum has dished up the same amazing Nut Roast with mushroom gravy. We always prep it the day before and then cook it on the day. However, you can also make it well in advance and freeze it then just increase cooking time. 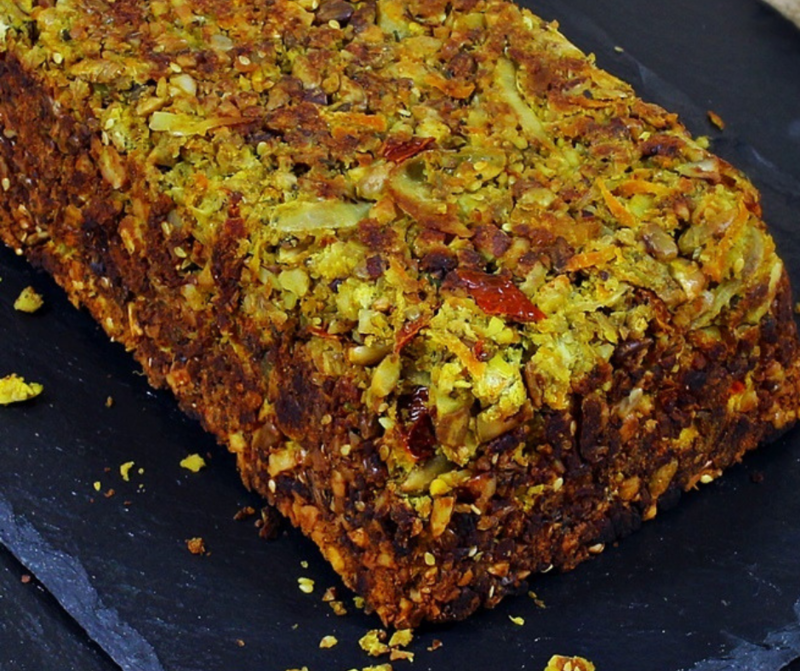 You can find my Vegetarian Nut Roast and Mushroom Gravy recipe here. 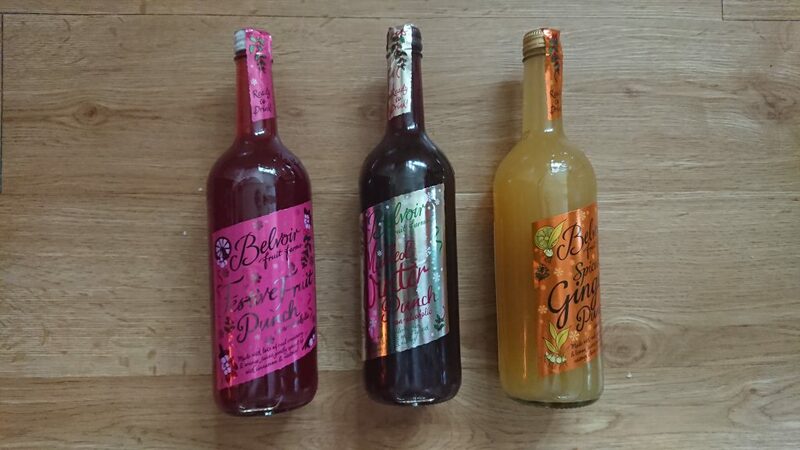 Of course ANYONE could drink these festive drinks but if you’re looking for something for the non-alcoholics then these Belvoir Christmas Drinks are definitely something to grab. 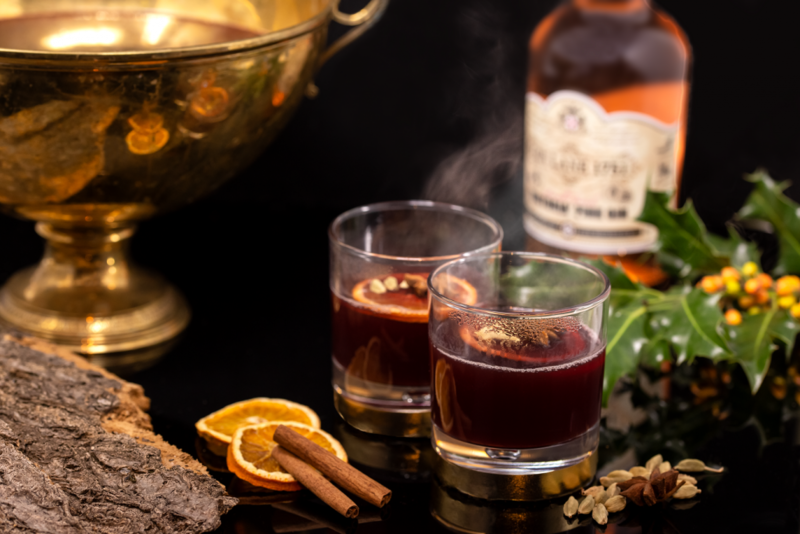 The Mulled Winter Cordial is just delicious when served warm and feels like Christmas in a mug and the other flavours ranging from Elderflower Presse to Mulled Winter Punch are delicious. There are a LOT of meat substitute products out there and having been a vegetarian all my life I have tried pretty much most of them. Some of the best we have found are from VBites which if you’re looking to help a vegetarian not stand out would definitely be a first port of call. The “joints” and sliced meats look very similar to meat products without the slaughtering of innocent animals meaning they are completely guilt free. You can order them from the site or get some in Holland and Barrett stores. I’d highly recommend their “beef” and “gammon” roasts and their mushroom pate. Delicious! One of our traditions is that on Christmas morning we always have croissants for breakfast. As soon as I’m awake, I pop the oven on to heat and the kettle on (Baileys coffee to kick start the day) and whilst we are unwrapping our stockings, the smell of baking sweet pastry fills the house. However, it all hinges on what we spread on them. Equally, in the days after Christmas, we don’t tend to have sit down meals but rather put out leftovers as well as salads, pickles and spreads and treat it like a buffet we all enjoy. So I am always on the look out for jams, preserves, spreads pickles and all sorts of other ingredients and this year I have loved what I found at Sous Chef. I’m particularly fond of the Sicilian Range having lived in Sicily for three years – it took me right back, especially as I was in one of the towns named on a Jam. Need some yumminess or kitchenware this Christmas? Check out Sous Chef. Indigo Herbs supplies a broad range of natural health ingredients including herbs, superfoods, wholefoods and aromatherapy. 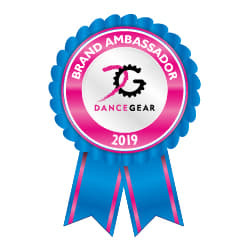 Sourcing the finest quality ingredients from around the globe since 2005 we are passionate about supporting people on their journey to optimum health and wellbeing. Why not get on trend this year and grab a vegan, gluten-free, low GI, pure cacao, chocolate making kit? 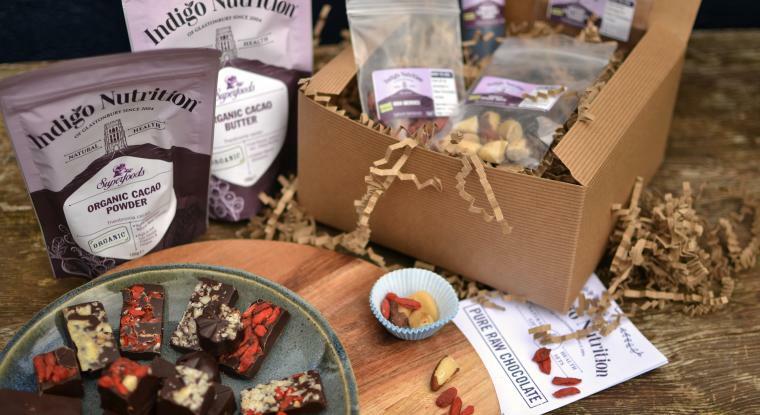 Indigo Nutrition chocolate making kits are made with 100% pure organic cacao ingredients, which are the purest, finest quality and are packed with phytonutrients and antioxidants. 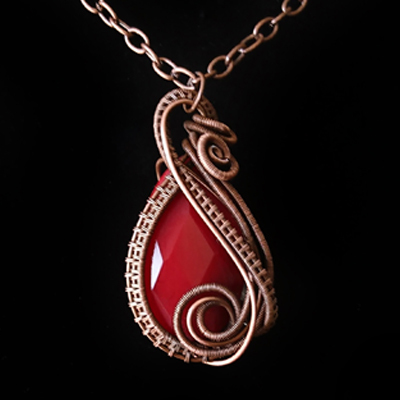 We buy some and we make some. Most supermarkets stock vegetarian ones but don’t assume that all are vegetarian because they won’t all be. We do enjoy making our own at home and I think Alyssa will be helping out this year too. For a tried and proven delicious method we like using Mary Berry’s recipe … delish! Weirdly enough you do have to be careful with some alcohol as it is randomly not vegetarian and in our household we also have to check things are gluten free too and a lot of beers etc. aren’t. However, we are normally absolutely fine with spirits so why not get some really good ones! 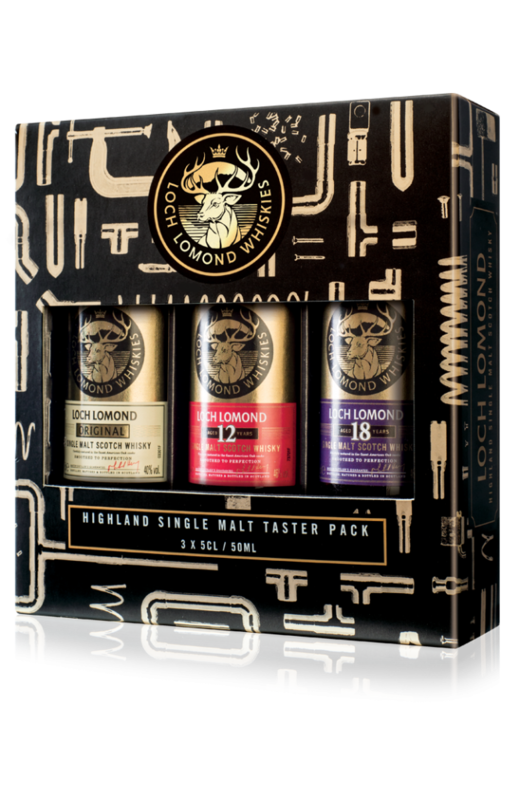 This year, The Loch Lomond Distillery has the perfect Christmas gift selection for whisky lovers with its very own Three Wise Men; a specially crafted trio of 12 Year Old whiskies, each with its own unique style and character. Traditionally, the ’12 days of Christmas’ marked the time between Christmas Day and the arrival of the three wise men; Gaspar, Balthasar, and Melchior, making this collection of 12 Year Olds the perfect way to toast the festive season. One thing we really struggle with as vegetarians and vegans is the option of available sweets we can eat. If you’re not a vegetarian or vegan, you might be thinking well, surely you can eat most sweets?! The answer to that is, no we can’t. A LOT of jelly, chewy style sweets have something called gelatin (ground up animal hooves as a basic explanation) in which we cannot obviously eat. 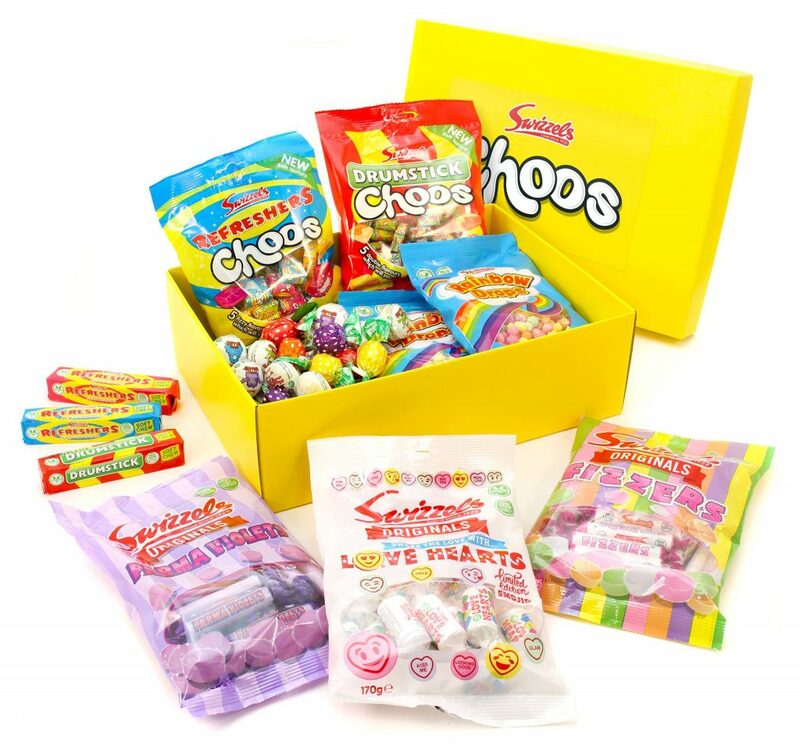 I was super chuffed to discover that Swizzels, the makers of all those classic kid sweets we love, are now doing vegan and vegetarian friendly versions of their sweets! We can eat Love Hearts, Parma Violets, Rainbow Drops and Fizzers BUT the really exciting thing is that they are now doing individually wrapped Refresher Choos and Drumstick Choos and I have to tell you they are amazing and DELICIOUS. I am so excited that I have a new sweet to let Alyssa try and that she’ll be able to have something that looks like every other kids sweet – I’m sending a bag in to nursery for all her friends to enjoy! So if you need vegetarian or vegan friendly sweets this Christmas which AREN’T chocolate, you know where to go! 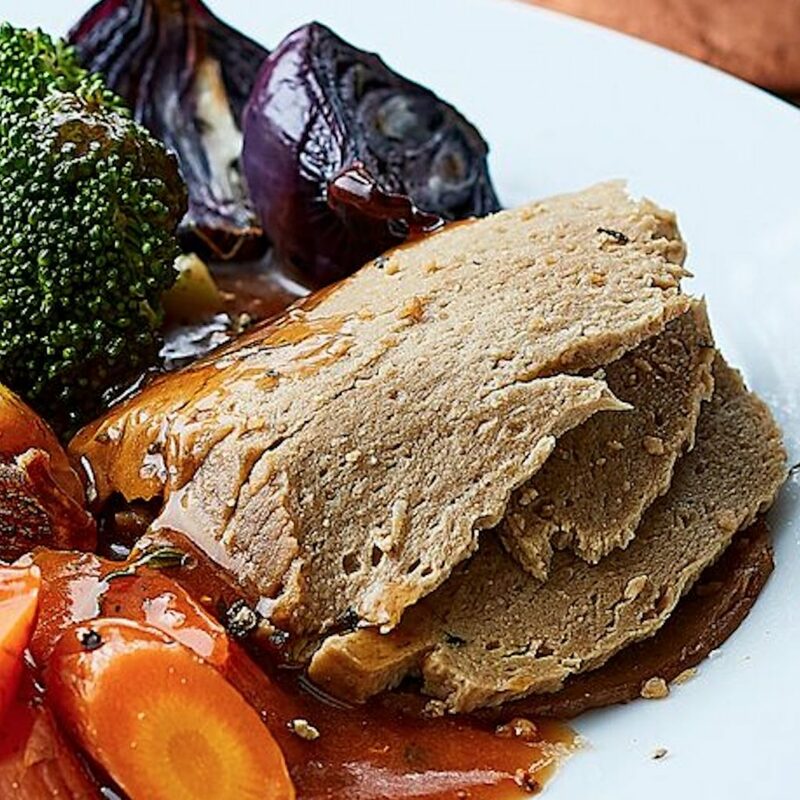 Thanks to Quorn (and now a lot of supermarkets following suit) vegetarians can enjoy this too without it literally being a dead piece of pig wrapped in more bits of pig. We have soya or vegetable sausages and soya bacon strips. Add a cocktail stick and an oven and these are gone in seconds!! (Everyone always looks at me for this!!) 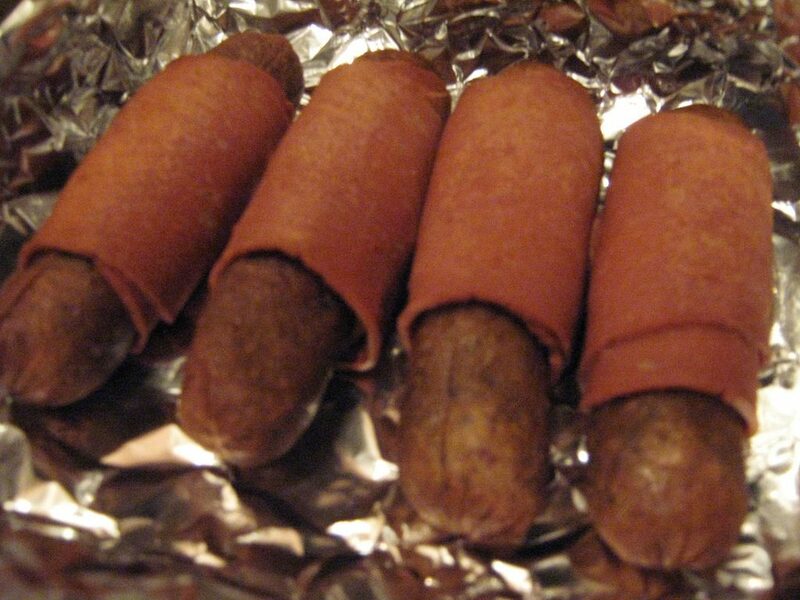 In most fresh vegetarian sections in the supermarkets you can grab cocktail sausages and strips of soya bacon and hand wrap them. I do them the day before, pop them on a baking and cover them and pop in the over for 20 minutes on the big day. There are never any of these left over when it comes to bubble and squeak the next day! I am always on the look out for what vegetarian treats are available from each supermarket. 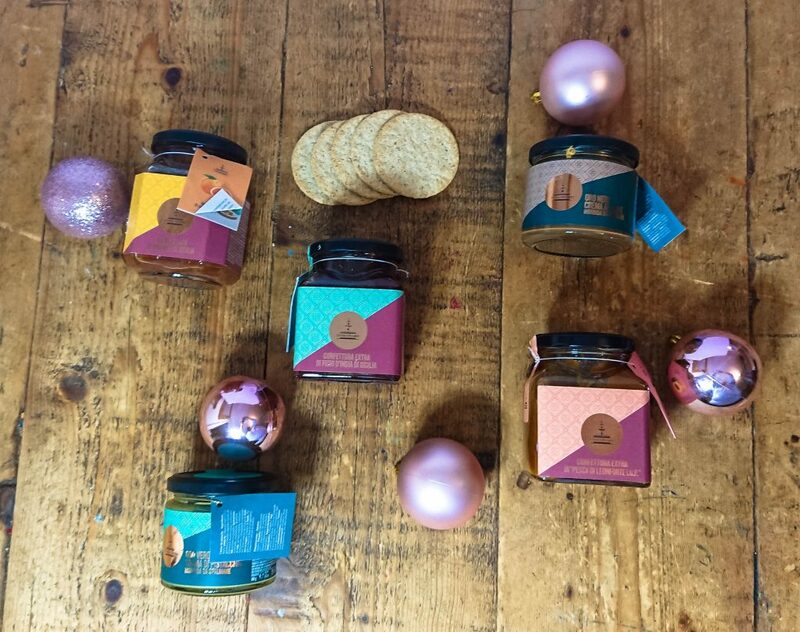 Co-Op seems to have stepped up a bit this year and definitely deserved a shout out from their Cheesy Bread-crumbed bites to their Festive Stuffing Wreath with Pomegranate Glaze. They have also added two vegetarian sandwiches to their ready to eat range. There will never be as many choices out there for vegetarians as there are for carnivores but the supermarkets are definitely trying… home-baking is a part or Christmas anyway! Because let’s face it, who doesn’t like a good cocktail at Christmas. 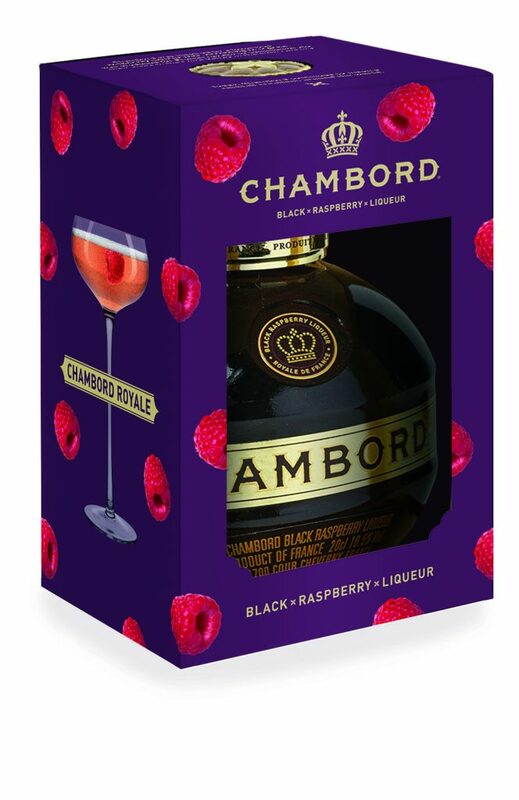 Now I have always liked Chambord BUT they are launching new limited edition Winter gift boxes with it so you can either grab one for yourself or one as a gift. Want to know my latest favourite cocktail? The usual gin or a Chambord Bramble? Take a glass that is short and fill to the top with crushed ice. Pour in gin and lemon juice, stir and add Chambord. Finish with a lemon wedge hat. Okay, I know that everyone eats potatoes but I bet most of you cook them in duck or goose fat?? 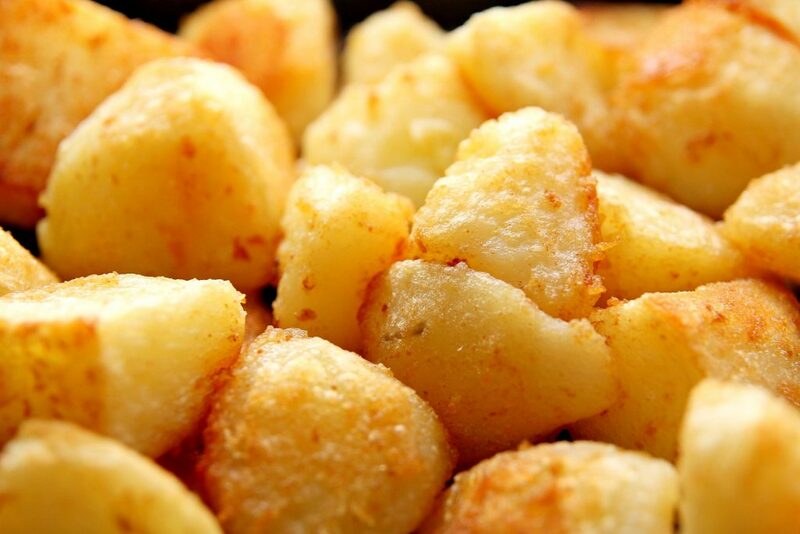 Well, the veggie alternative is to fluff them up and coat with melted butter or olive oil and some salt and pepper. For some extra flavour sprinkle over a crushed vegetable stock cube. So delicious! This may not be a biggie for some but I adore cheese, like seriously love it (almost as much as Christmas )and it used to be really hard to find vegetarian cheese (still quite tough to find Parmesan) and that’s because they use rennet (some kind of stomach lining yuck!) Luckily, there are now a lot more little green ‘V’s appearing on a whole lot of cheeses. 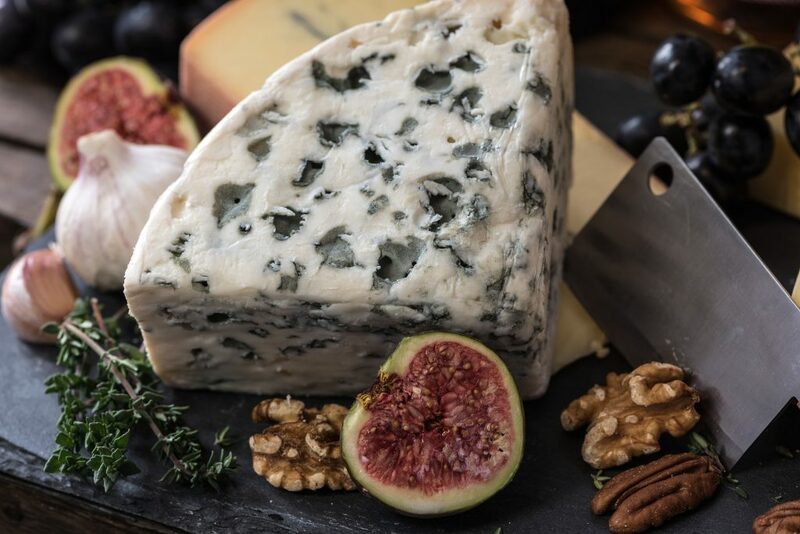 My absolute faves are baked Camembert (soooooo ooey gooey ) and a good Stilton though you can’t beat an extremely mature cheddar. I know it’s so on trend and I am so not an on trend kind of person but I LOVE gin. Especially PINK gin – it has a lovely, quite often fruity taste and adds something extra to a standard G&T or any cocktail I add it too. I’ve tried all sorts, but this year I am super excited to have Gin Lane 1751 Pink Gin in my drinks cupboard. Small batch, London-distilled gin – the first authentically made pink gin on the market. I am super excited to have another Gin and Tonic with this bad boy (of course I had to sample to be able to recommend it) – roll on Christmas because I am going to be full of cheer! Available from Aldi, Amazon, Coop and Selfridges! Now I do sometimes tend to get stuck in the rut of using the same recipes that we love again and again as we know that they are a crowd pleaser and there will be no disappointment. However, I do think it is really important to try out new recipes too. 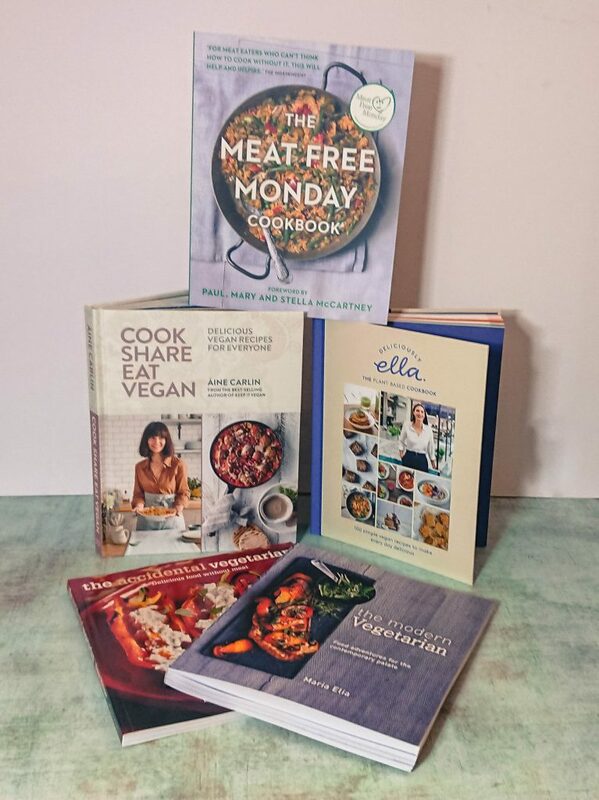 For that you’ll be needing a cookbook and The Book People have some amazing vegetarian cookbooks available including the latest from the Linda McCartney brand as well as Deliciously Ella. 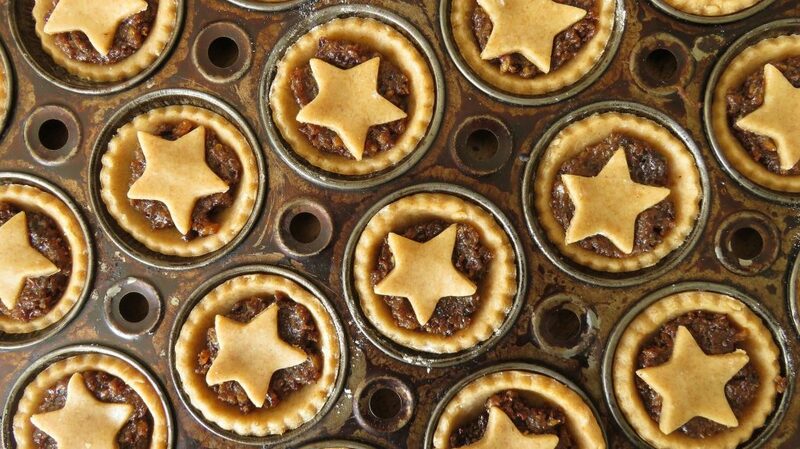 There are some great recipes to try out not just for Christmas but all year round. Plus, and this is a real flash of inspiration, you don’t have to be a vegetarian or vegan to enjoy the recipes, these are for everyone to enjoy! So, despite popular belief, us veggies aren’t sat snacking on celery or fighting the rabbit for our share of the carrots… we are actually actively changing into our stretchy pants ready for our own amazing feast. 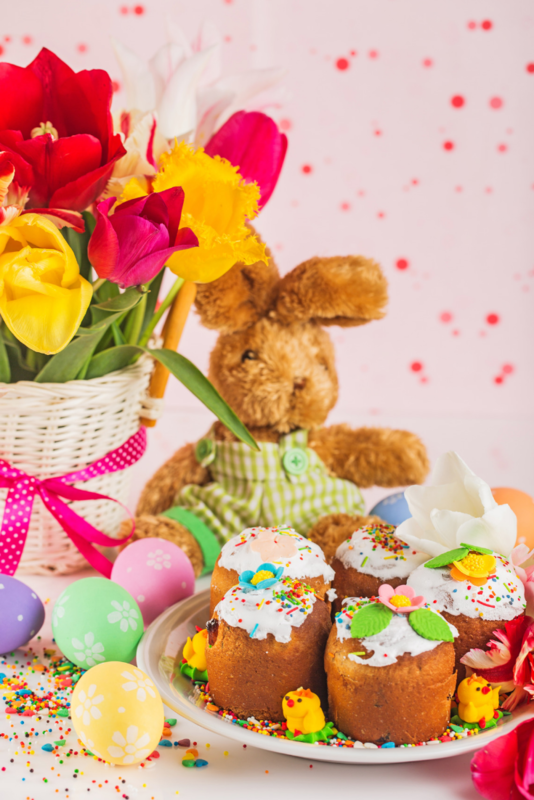 To say I am looking forward to all the festivities is an understatement… I even love all the prep involved too and what’s even more fun is that my little veggie is old enough to help with some of it this year too! Though I think I’ll be keeping the cocktails for myself! 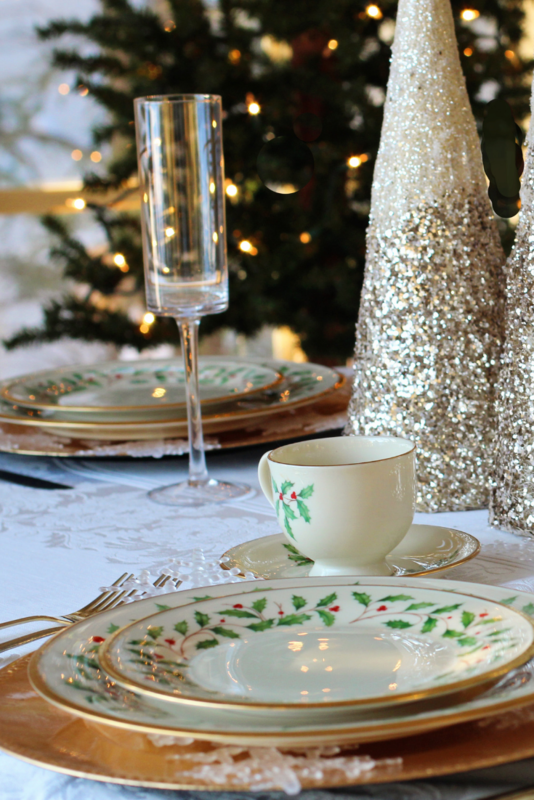 What’s on your table this Christmas? *This post contains advertisements – all opinions are my own. Loved reading your recommendations, since I am a vegetarian! I have a great recipe for vegetarian mincemeat, made with apples, raisins, nuts, and all sorts of yummy stuff, but I will try this one too. Thanks!